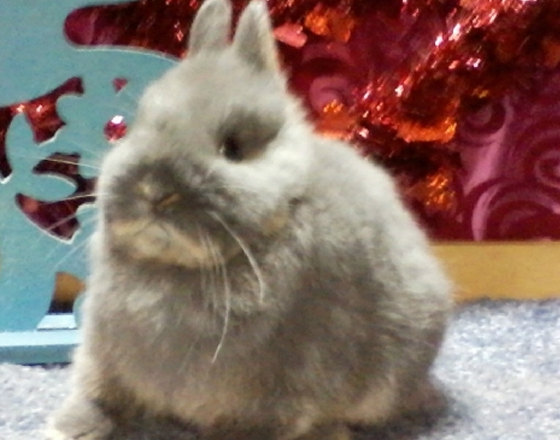 Pixie Hollow's Romeo ~ Blue Otter Netherland Dwarf BuckThis adorable bunny has a very sweet friendly temperament! He is ready to go home!Show Quality Beautiful Netherland Dwarf Rabbits Available. My f..